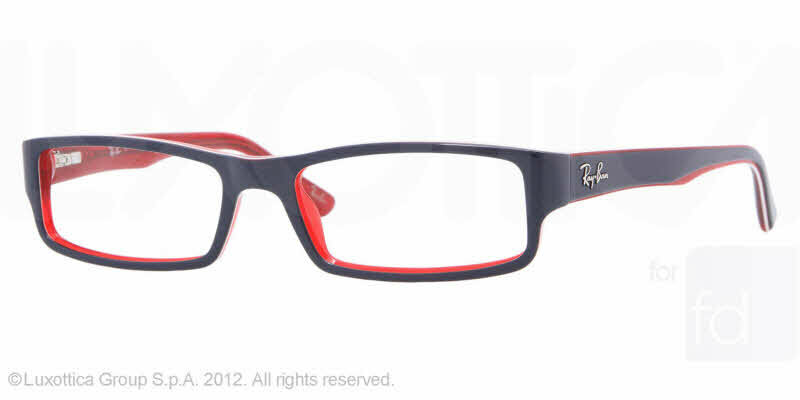 RayBan RX 5246 eyeglasses are a clean, simple style; perfect for those looking for a modern, minimalist look with retro flair. Full Rim frame made from glossy, durable Acetate. My glasses are nice. The only problem is my glasses are squeaky are the lenses and and the lense doesnt feel very secure in place. They have been that way since day one . After just 2 weeks of light wearing, the glasses got bent very easily! Love the color and style. Great pick. Frames are a great look, my son wears them and they are not so big that his whole head is covered. He has a high Rx, but these carry the lenses well and look very fashionable.